Home / Tech news / Amazon's smart-home ambitions get even bigger and more connected. The total value of the deal wasn't disclosed. Eero, which was founded in 2014, has raised $90 million in funding, according to Crunchbase. The deal offers another clear indication of Amazon's ambitions to control as many aspects of the connected home as it can. It already makes Echo smart speakers -- which dominate the US market -- as well as Fire TV streamers and even an Alexa-connected microwave. With Eero, it's pushing into Wi-Fi networking equipment, too. That equipment has likely become even more important for Amazon, since Wi-Fi is the foundation for all the smart-home gear Amazon is selling. Google, Amazon's main rival in smart home, already sells a competing -- and much cheaper -- system called Google Wifi. 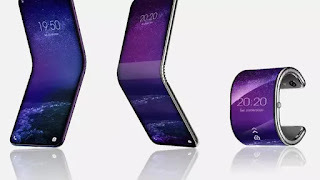 feature, which is intended to make setting up new smart-home devices easier. 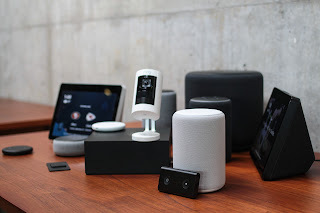 Right now, most users need to go through a tedious process of downloading a new app, going through a lengthy setup and pairing new hardware with their voice assistant. Wi-Fi Simple Setup should help cut out a lot of those steps, allowing folks to plug in a new device and have it start working immediately. While this hassle clearly falls into the category of First World problems, it's a point of friction that prevents more mainstream customers from hooking up their homes with Wi-Fi-connected lights and appliances. 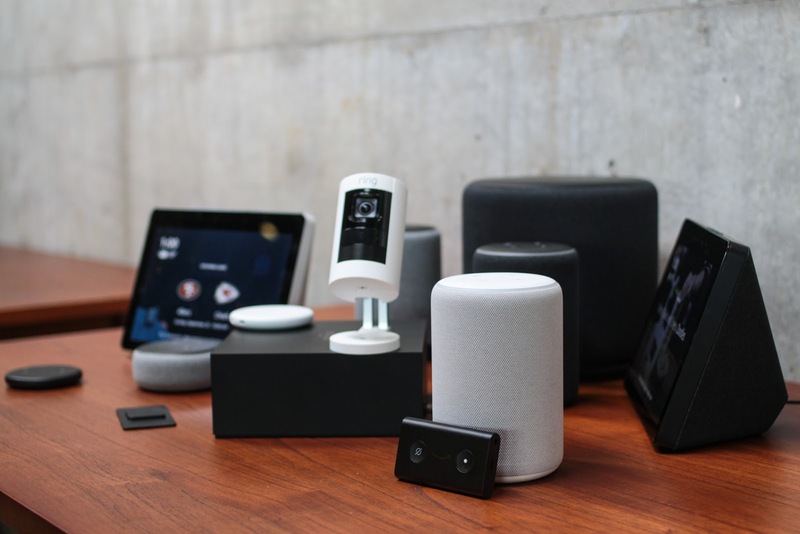 "We have a shared vision that the smart-home experience can get even easier, and we're committed to continue innovating on behalf of customers," Amazon's hardware chief Dave Limp said in a statement Monday. Based on its $90 million in funding, the Eero deal appears to be smaller than Amazon's last notable smart-home acquisition. In April last year, the e-commerce giant purchased Ring, a maker of video doorbells and other security equipment, for $839 million. Ring had raised $209 million prior to the acquisition, according to Crunchbase. landing page for products made by startups. Eero gained a leading spot on the page, helping bring the young company attention from Amazon's huge customer base. Amazon is expanding it smart-home tech principally through its Alexa voice assistant. The company said in January there are now more than 28,000 smart home devices from more than 4,500 brands that work with Alexa. That's up from over 20,000 and 3,500, since September. Also, more than 150 products now have Alexa built in, including headphones, thermostats, PCs, cars and light switches.